We love Independence Day at LloydPans. Beyond the fireworks, family, friend and food, it’s also a time to reflect on the importance of this great country we call home, and the manufacturers that continue to make its products in the USA. We’re proud that LloydPans is one of those manufacturers. 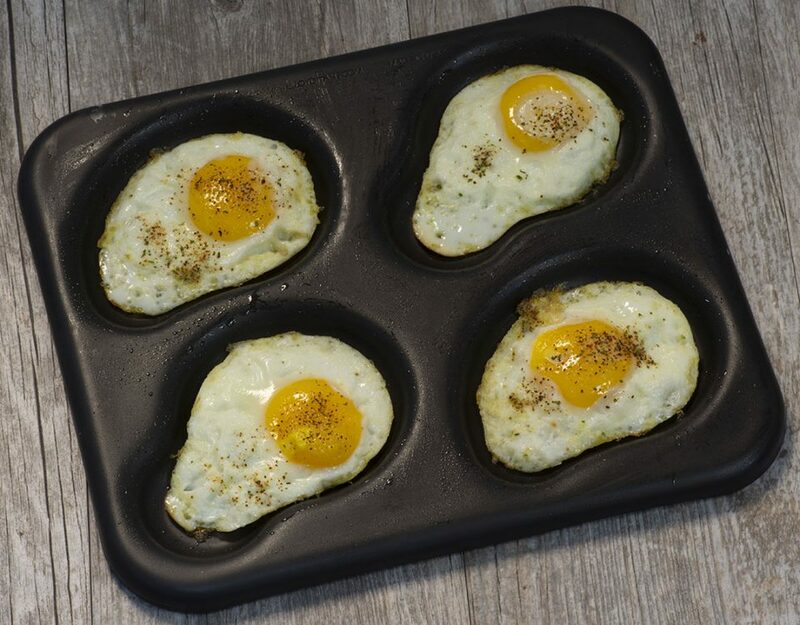 Since our founding, we’ve made our pizza pans and tools, bakeware and foodservice pans in America. 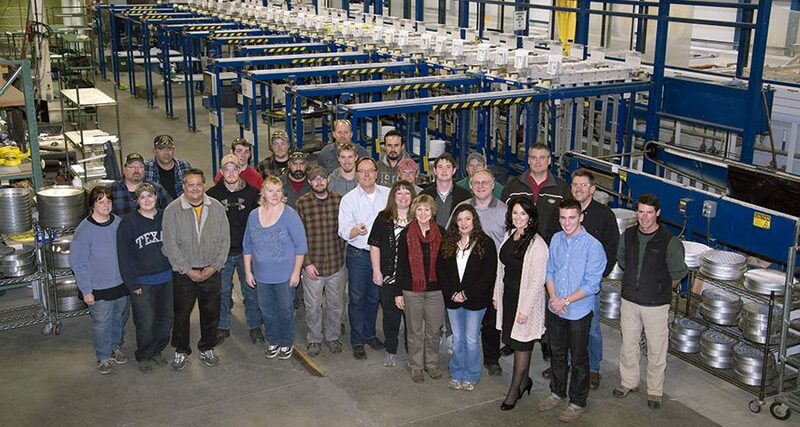 As we’ve grown, so has our ability to hire more people and expand our operations, all in Spokane Valley, Washington. 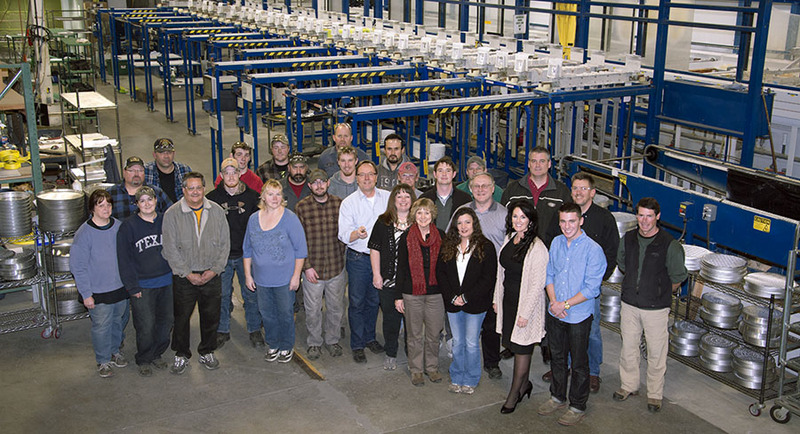 Learn about our manufacturing operations and commitment to Made in the USA pans on our website.